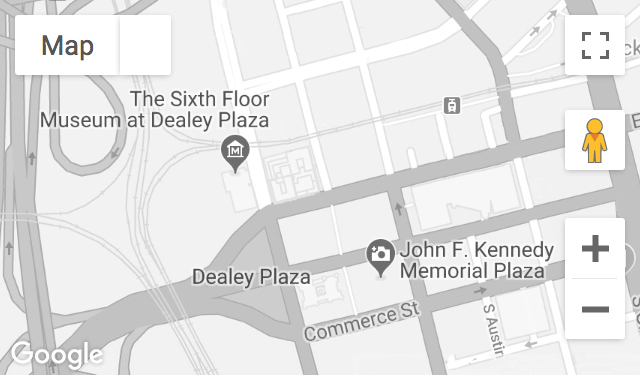 Discover history at The Sixth Floor Museum at Dealey Plaza! Your students will learn about the life, death and legacy of President John F. Kennedy at the most visited historic site in North Texas. Please fill out the following registration/request form if you represent a school. Do you have another type of group?